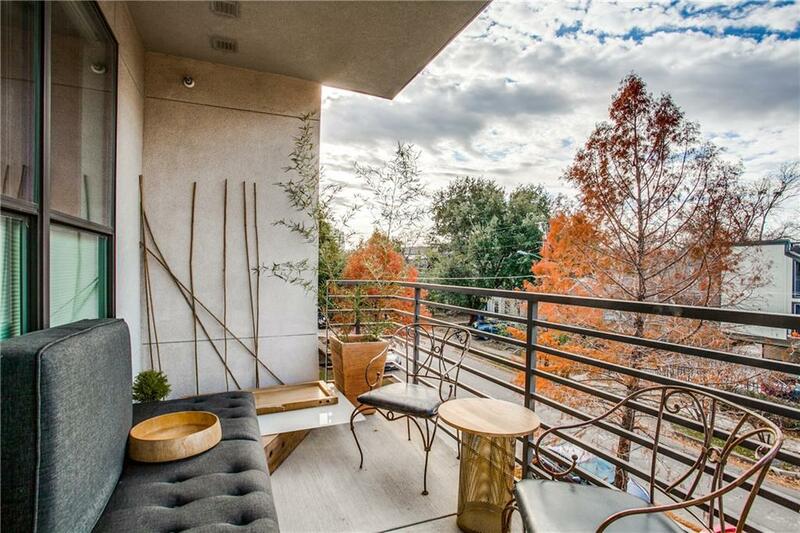 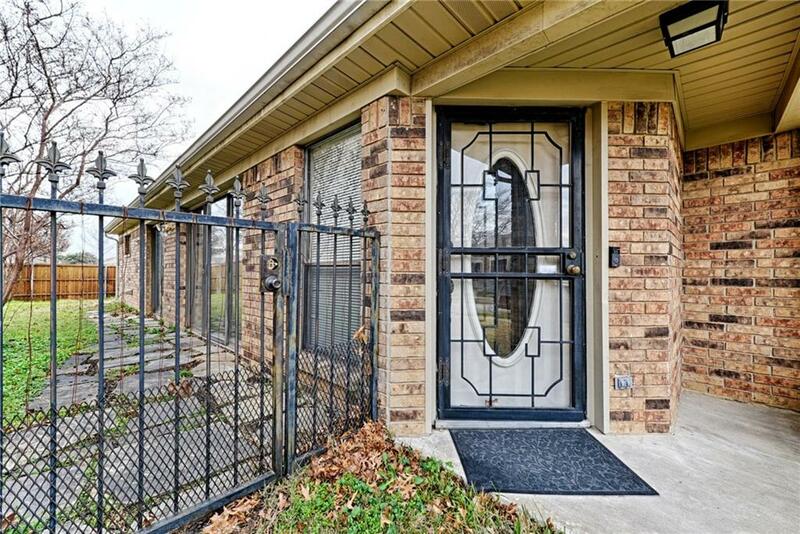 4040 N Hall Street Unit#209, Dallas, TX 75219 – SOLD, But we have others! 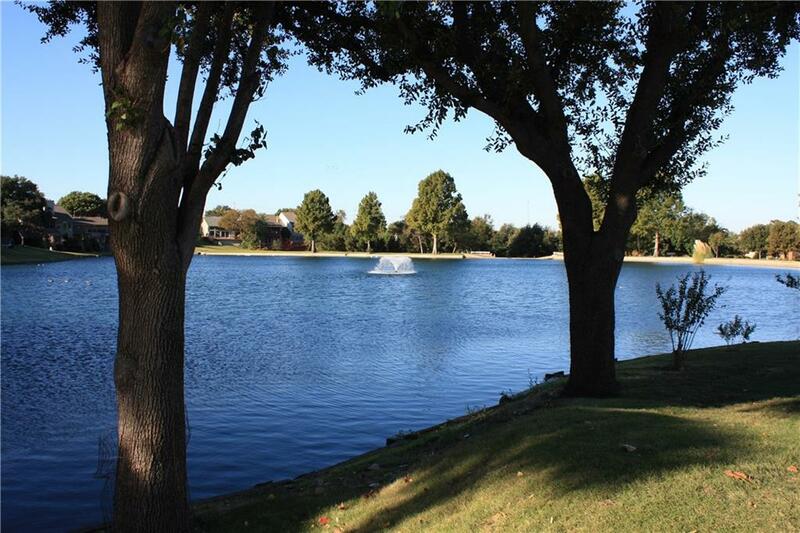 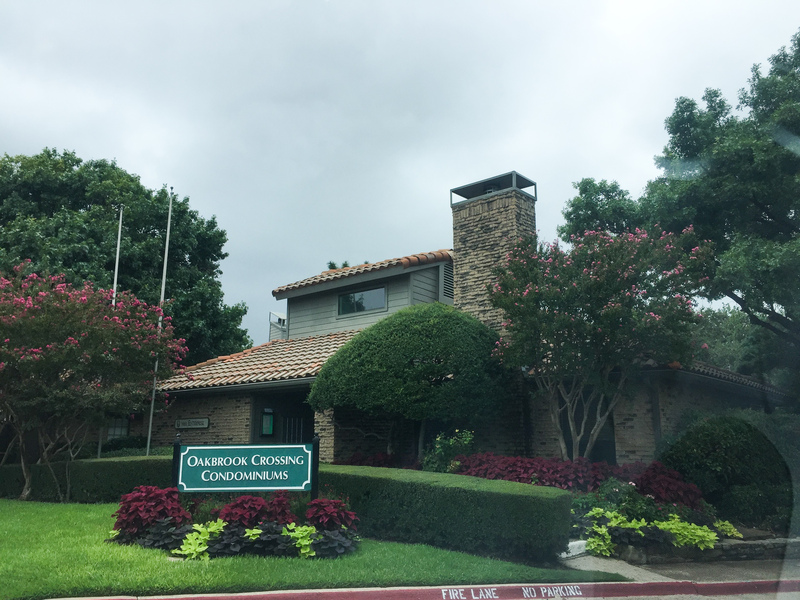 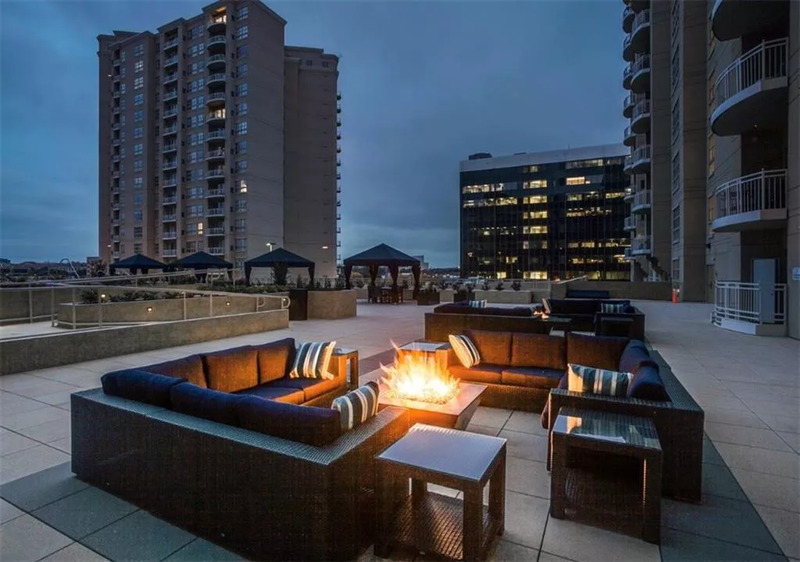 3225 Turtle Creek Boulevard Unit#1805, Dallas, TX 75219 – SOLD, But we have others! 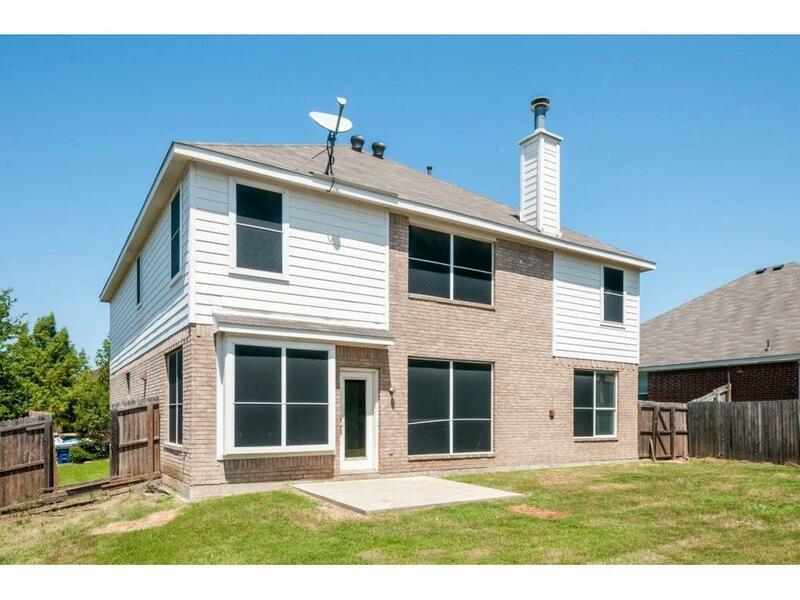 2433 Hunters Boulevard, Lewisville, TX 75056 – SOLD, But we have others! 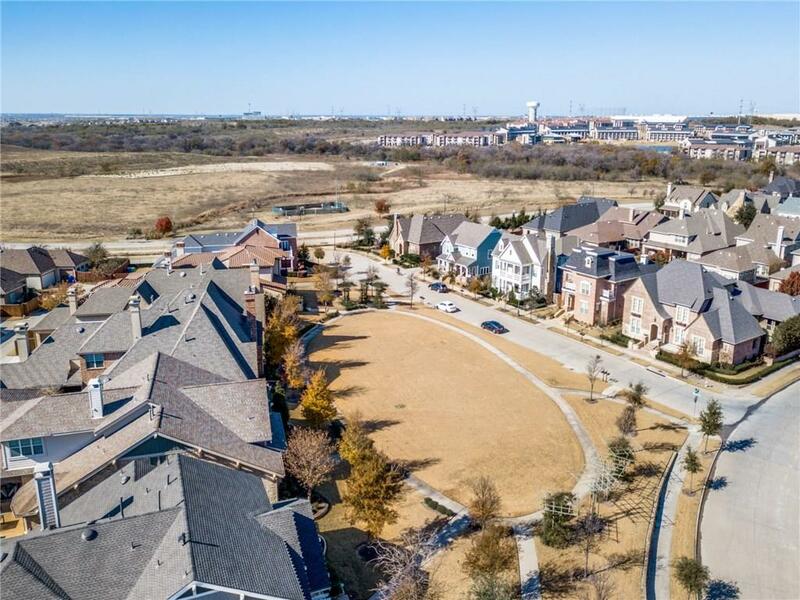 4827 Golfside Drive, Frisco, TX 75035 – SOLD, But we have others! 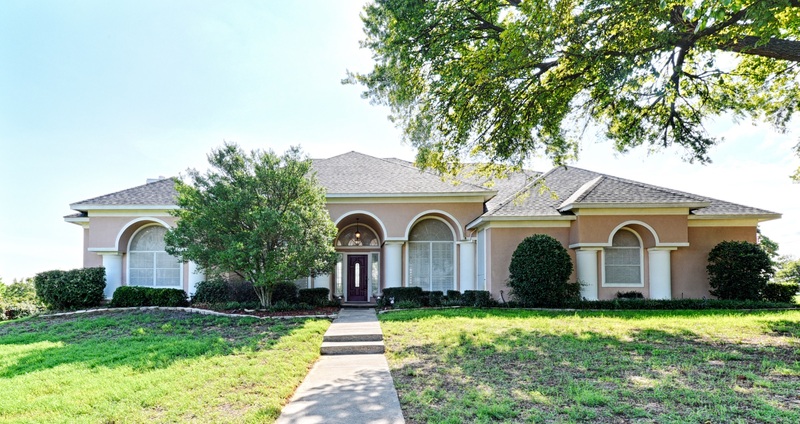 2541 Mosswood Drive, Carrollton, TX 75010 – SOLD, But we have others! 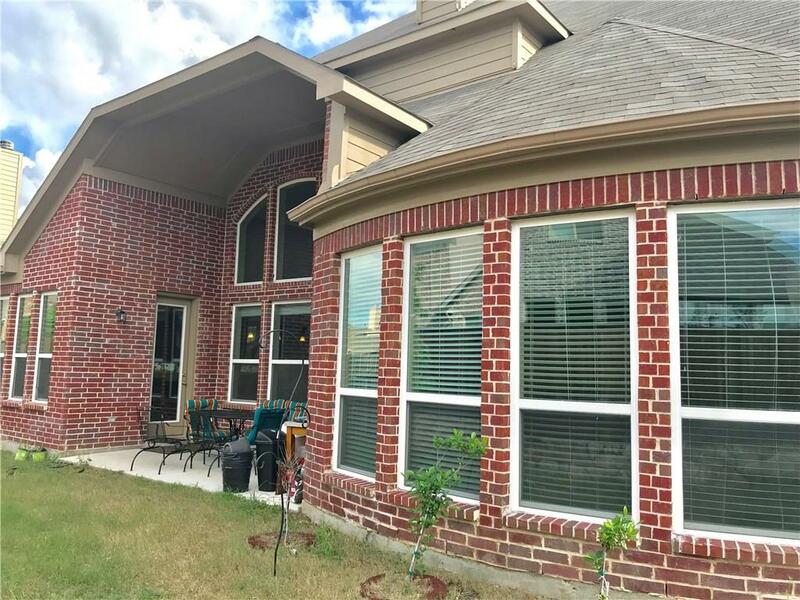 6501 La Manga Drive, Dallas, TX 75248 – SOLD, But we have others! 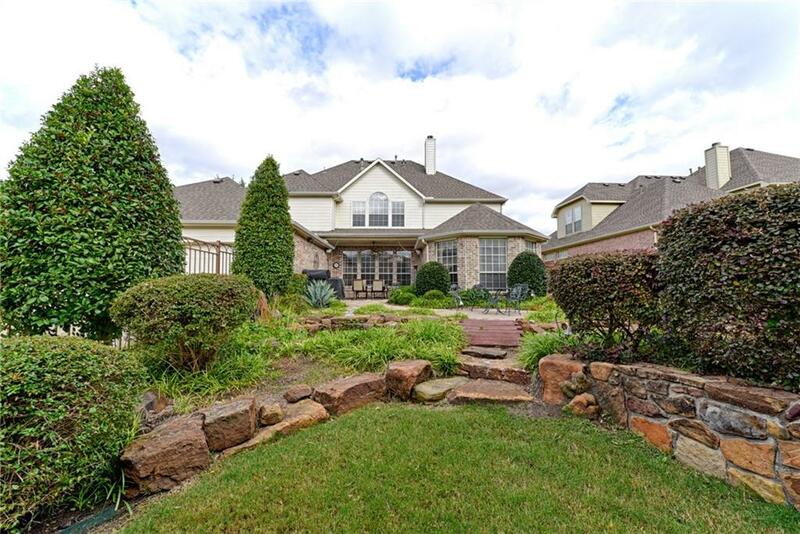 2508 Lady Amide Ln, Lewisville, TX 75056 – SOLD, But We Can Find You Another Dream Home! 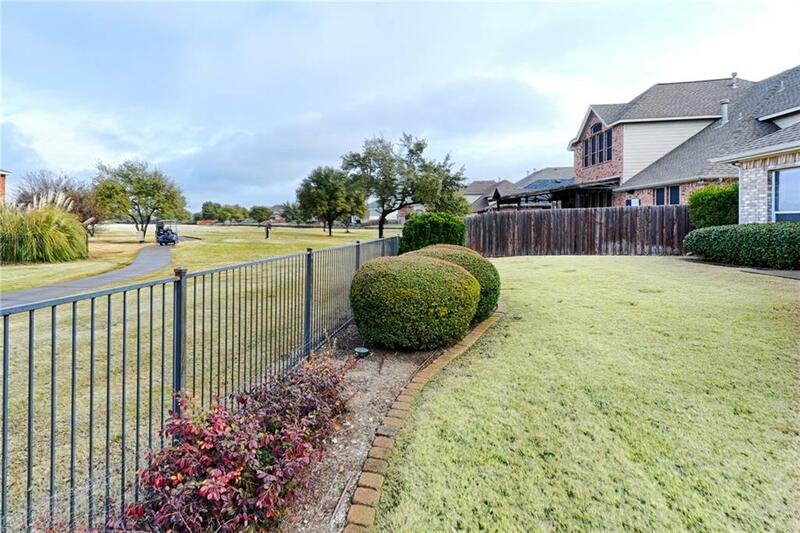 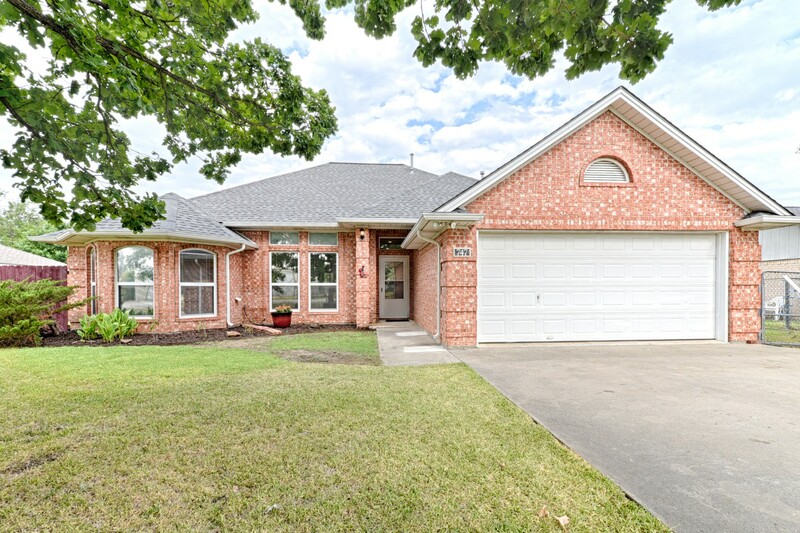 108 Man O War Ct, Burleson, TX 76028 – – SOLD, BUT WE CAN FIND YOU ANOTHER DREAM HOME! 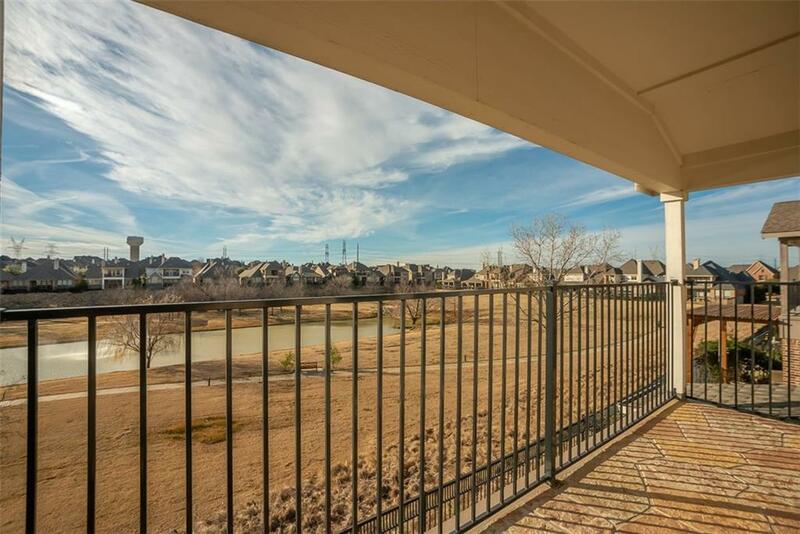 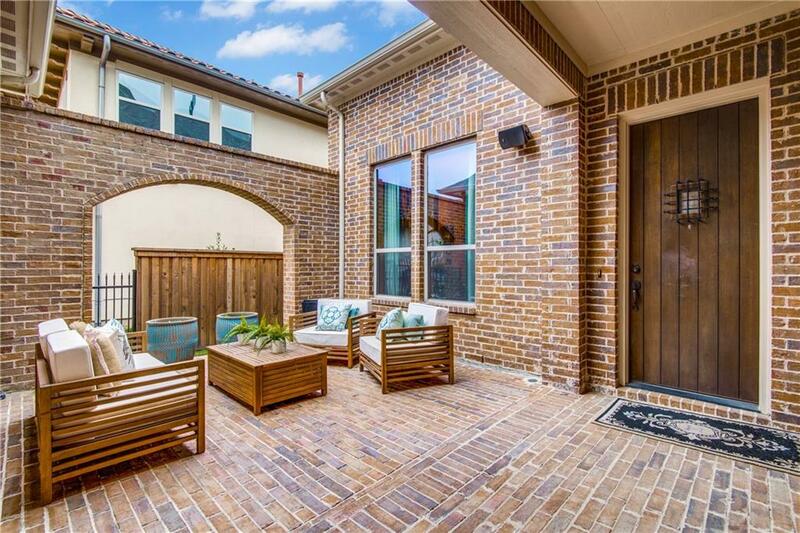 14800 Enterprise Dr #16D Farmers Branch, TX 75234 – SOLD, BUT WE CAN FIND YOU ANOTHER DREAM HOME! 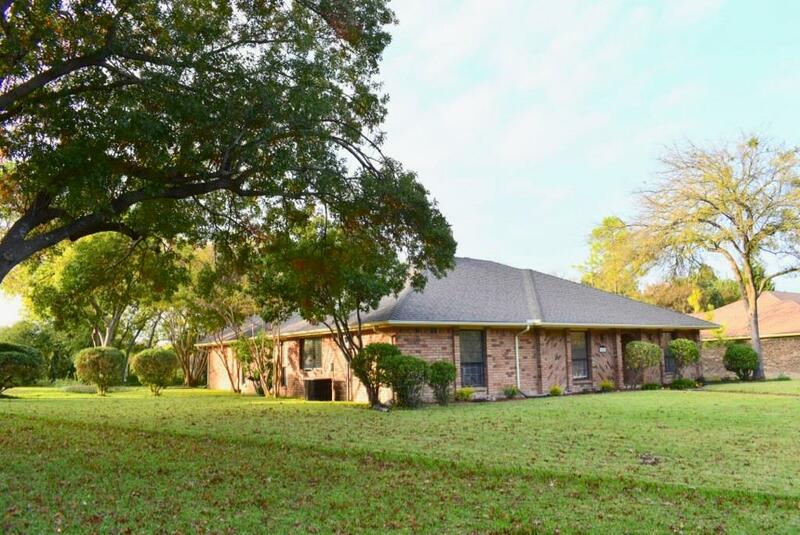 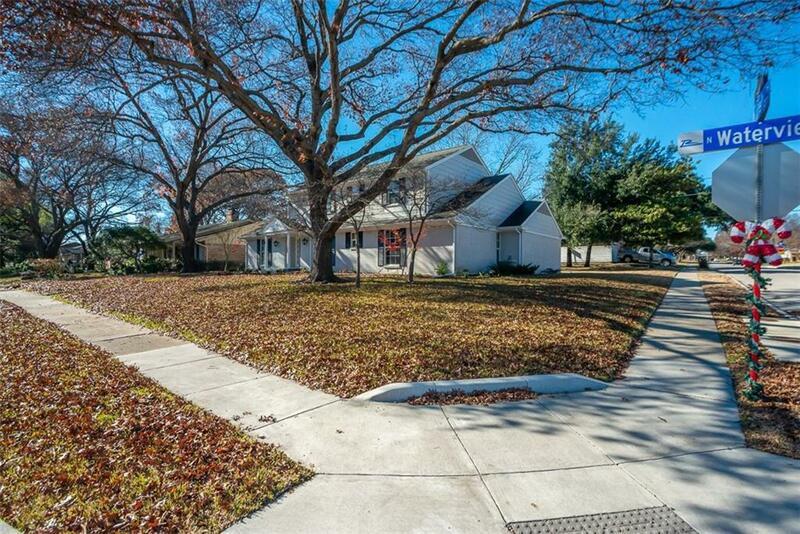 747 E 6th St, Krum, 76249 – – SOLD, BUT WE CAN FIND YOU ANOTHER DREAM HOME! 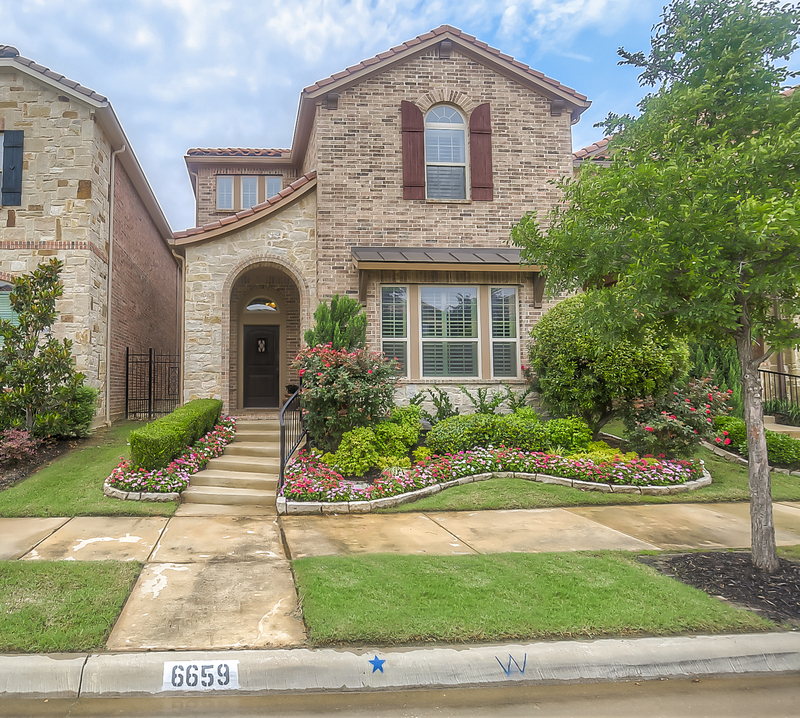 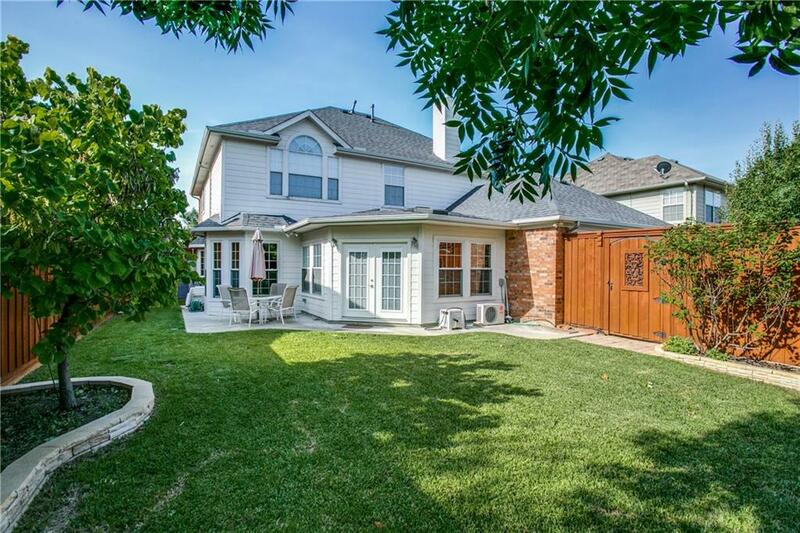 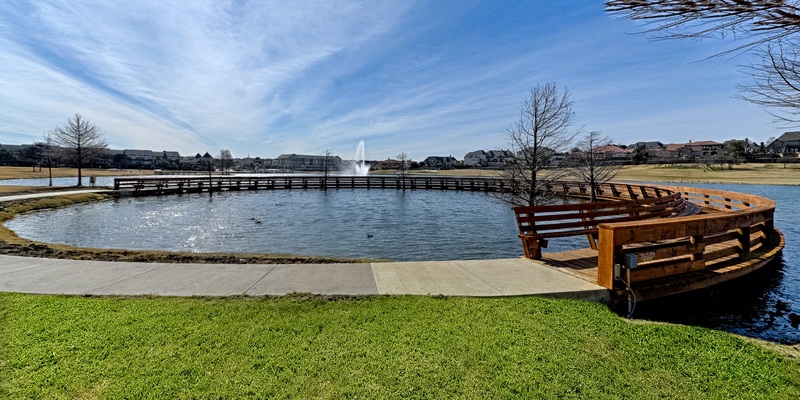 10015 BOWLING GREEN DR, FRISCO, TX 75035 – SOLD, BUT WE CAN FIND YOU ANOTHER DREAM HOME! 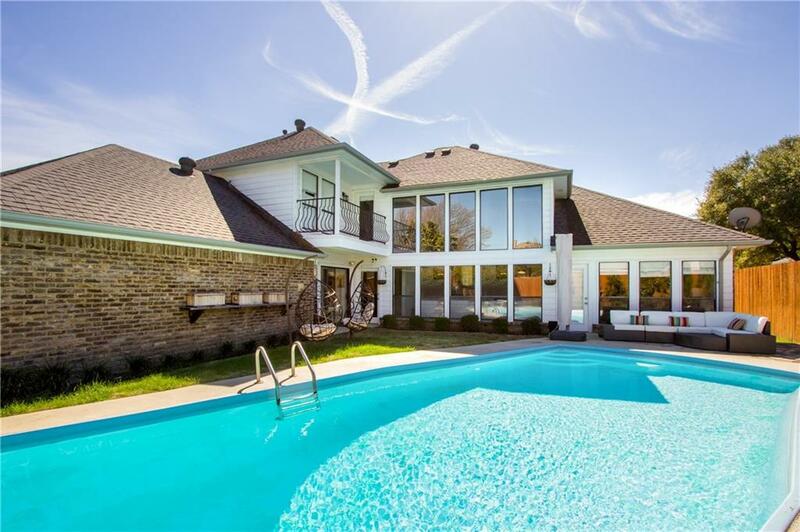 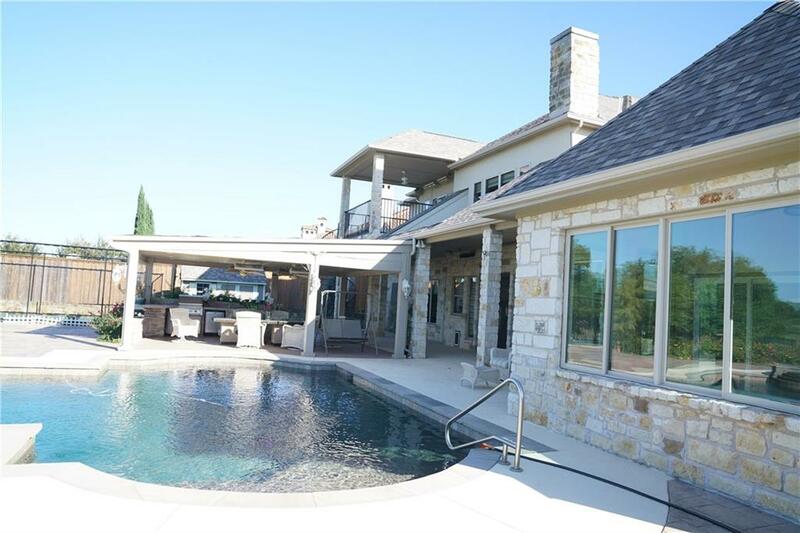 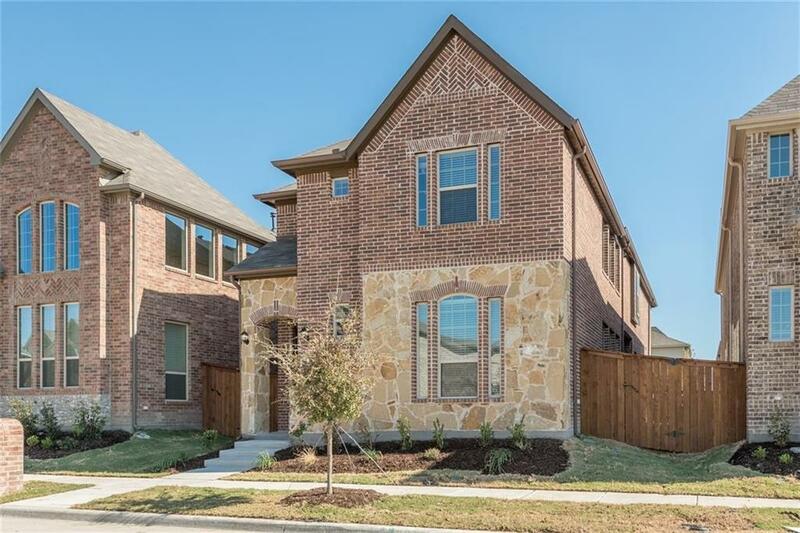 3717 Cliffstone Way, McKinney, TX 75070 – LEASED, BUT WE CAN FIND YOU ANOTHER DREAM HOME TO LEASE! 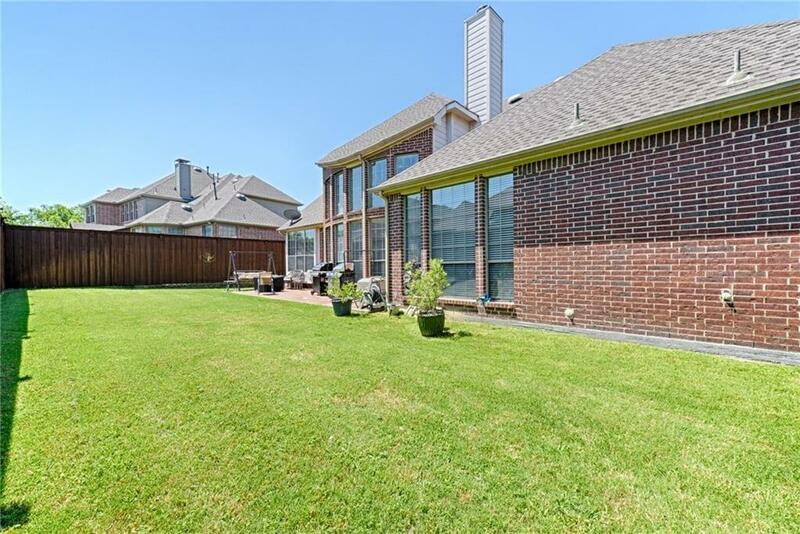 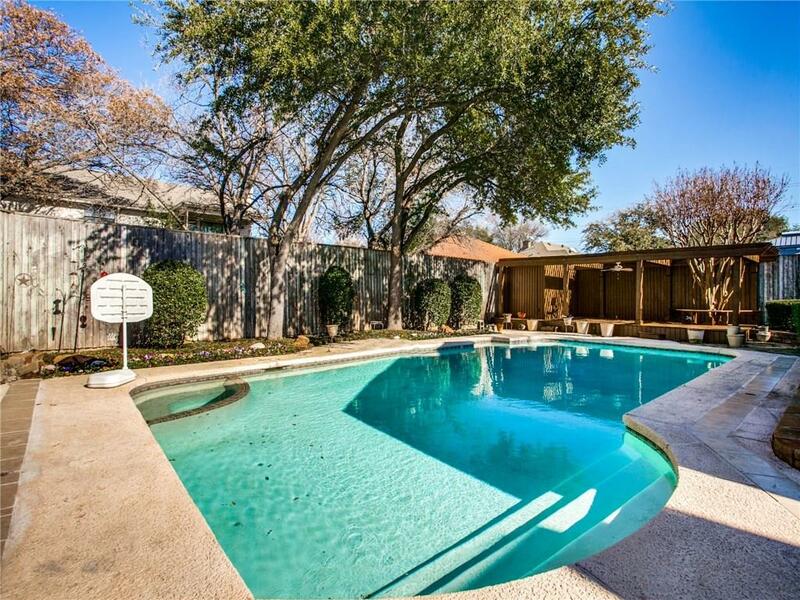 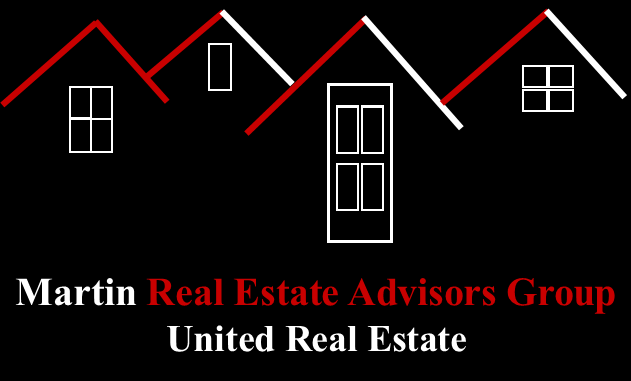 6659 Escondido St, Irving, TX 75039 – SOLD, BUT WE CAN FIND YOU ANOTHER DREAM HOME! 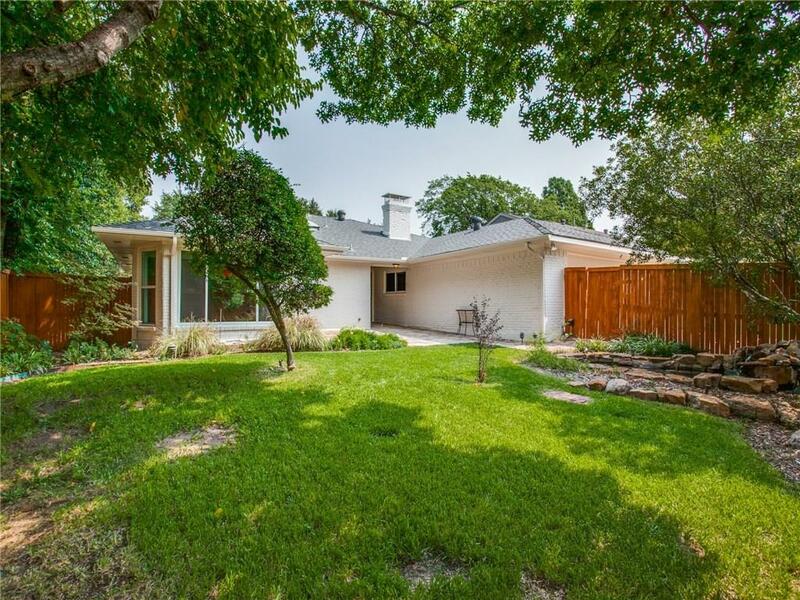 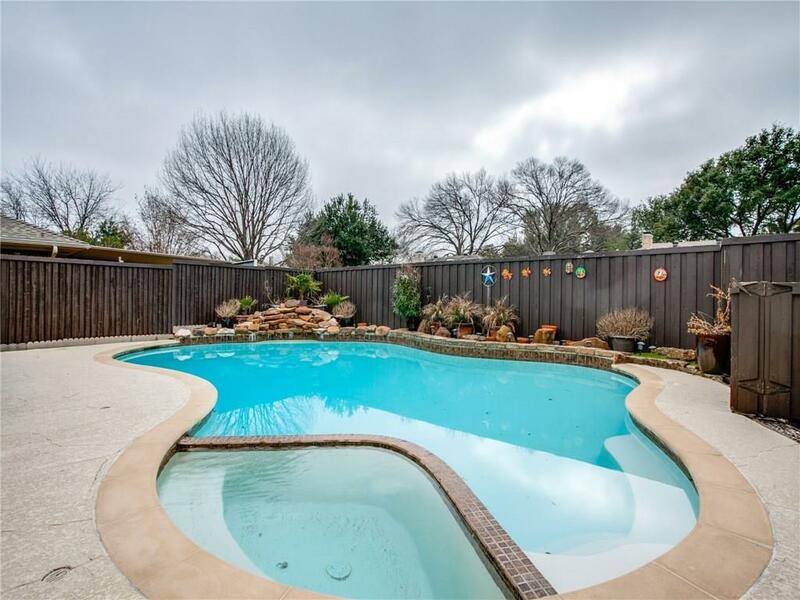 906 Edgefield Dr, Plano, TX 75075 – SOLD, BUT WE CAN FIND YOU ANOTHER DREAM HOME! 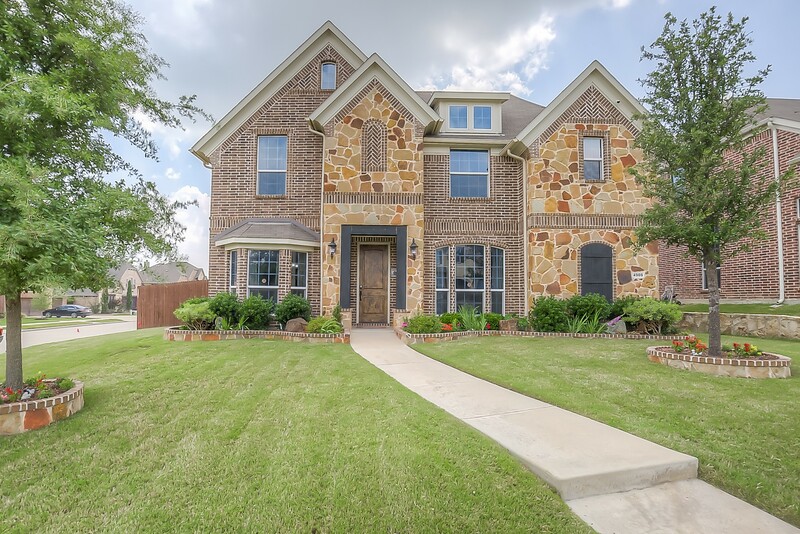 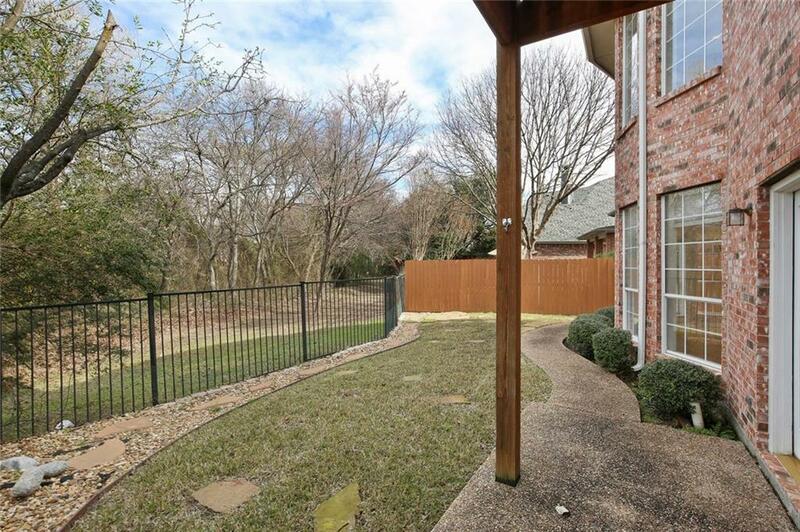 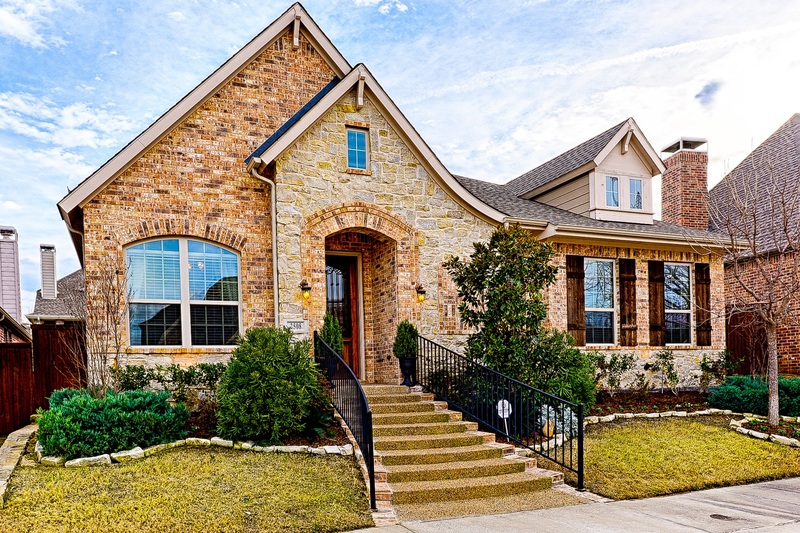 4909 Manor Ln, Frisco, TX 75034 – SOLD, BUT WE CAN FIND YOU ANOTHER DREAM HOME! 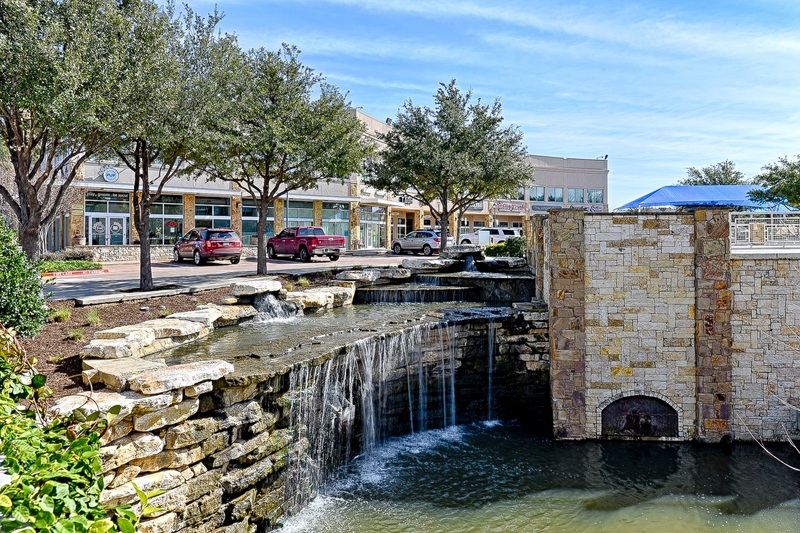 For information and/or assistance, please complete the GET IN TOUCH form on this page, or call us at 469-262-5411.